Well, I just have to gloat for a moment … I really can’t believe that I nailed two of the three names for the new princess! Check out my prediction here – and voila! It’s official! Exciting news and a lovely name for a gorgeous little girl! 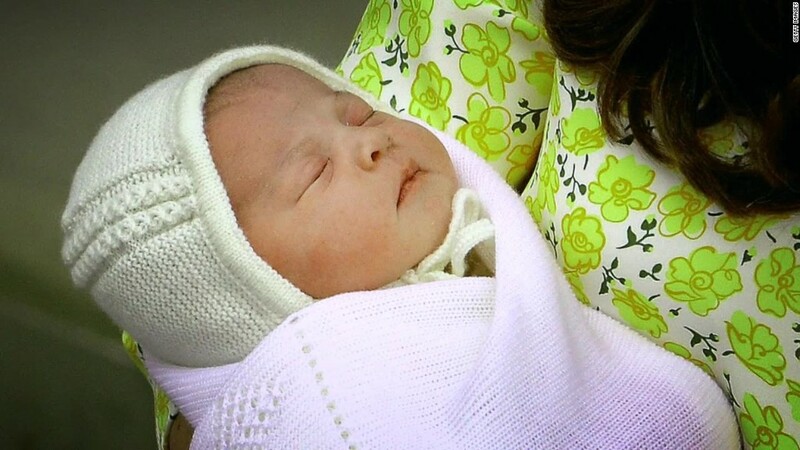 Posted on 6, May 2015, in British, News and tagged royal, royal birth. Bookmark the permalink. Leave a comment.